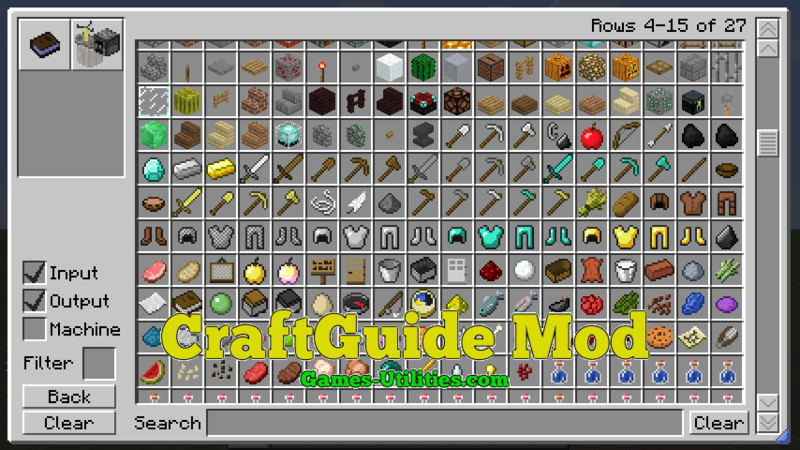 CraftGuide is modification for Minecraft that provides comfortable crafting methods inside the game. 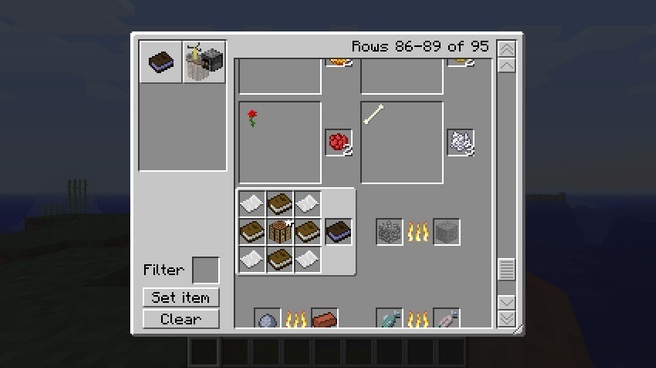 It is inspired from Risugami’s Recipe book mod, it gives you quick guide to craft every item present in Minecraft (also the ones added by mods). You can easily navigate through hundreds available items, filter the recipes by their item requirements and much more. Compatible: Forge on Windows, Mac, Linux. Download and install Minecraft Forge API. Run the game once to complete its installation. 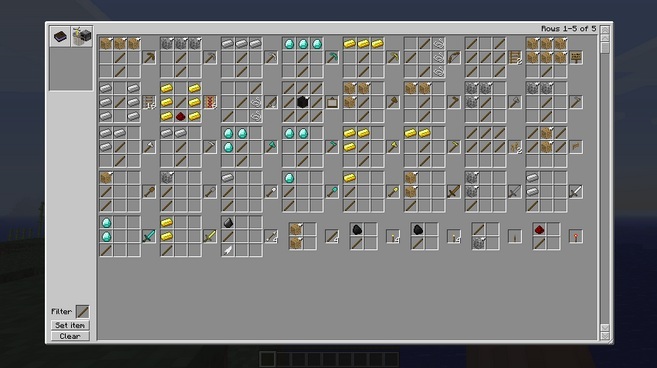 So guys have fun playing Minecraft with CraftGUIDE mod. Don’t forget to comeback here and check the latest updates of your favorite game.